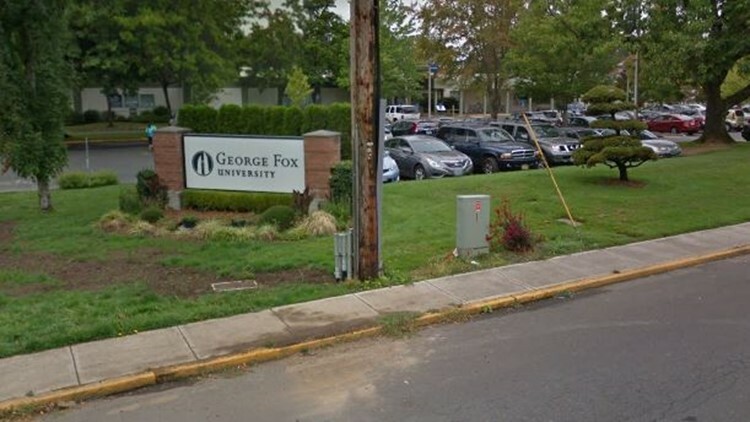 A former lacrosse coach at George Fox University has filed a federal lawsuit against the school, alleging it promoted male coaches over female coaches, even when the women were more experienced and successful. The suit filed Tuesday on behalf of Natalie Harrington seeks lost wages and a court order prohibiting the Newberg-based university from engaging in such practices, The Oregonian/OregonLive reported. George Fox spokesman Rob Felton said the university must consult its legal counsel before commenting. He noted, however, that the Oregon Bureau of Labor and Industries reviewed and dismissed Harrington's complaint earlier this year. According to the lawsuit, Harrington was hired in 2013 to coach the university's first women's lacrosse team. The part-time position paid $20,000. Despite starting from scratch, the team won as many games as it lost that first season and then posted winning marks. Though the team thrived, the university declined to promote Harrington to a full-time position. The suit says the men's soccer coach was elevated to full-time, even though his team was less successful. By May 2016, Harrington's team had won its first conference championship and she again sought a promotion but was denied. Instead, she took on additional responsibilities, as "director of intramurals," earning another $6,000 a year, the suit says. The team then posted another conference championship. "She wondered what more she could do to prove her value," attorney Christina Stephenson wrote in the lawsuit. Harrington quit in spring 2017. According to the suit, she told Brad Lau, the university's vice president for student life and Title IX coordinator, that she believed the university was discriminating against successful women coaches by paying them less and denying them promotions. Lau, according to the suit, told Harrington that the university lacked a strategy for promotions in its athletic department. The university sought applications for a full-time women's lacrosse coach in June 2017.